Invite all of the students to bring their favorite teddy bear (or other stuffed animal) to school the next day. Prepare a special treat. Mix together in a saucepan: 2 cups (500ml) sugar, 1/2 cup (125ml) butter or margarine, 1/2 cup (125ml) canned milk. Boil for three minutes stirring all the time. Remove from the heat and add: 1 cup (250ml) small marshmallows, 1/2 cup (125ml) cocoa powder, 3 cups (750ml) quick oats. Drop at once onto wax paper. Makes approximately three dozen. Now you are ready for a teddy bear picnic. Preschool children will revel in the next day's activities. Before the students arrive decorate your story area with a few large potted plants (or artificial ones). When the students are gathered tell them to imagine that they are on the edge of some woods and that they are going to hear about something happening in those woods. Share with them the book The Teddy Bears' Picnic by Jimmy Kennedy. There is also a delightful recording of "The Teddy Bears' Picnic" by Anne Murray from her album There's a Hippo in my Tub. Ask them: What is the surprise? What is going on? Who is involved? After discussions and singing the song together spread the tablecloths on the floor. 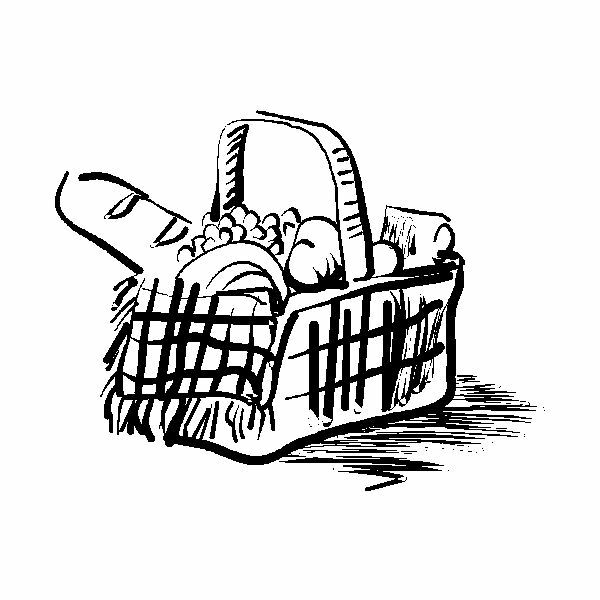 Tell the students that they and their teddy bears are going to have a Teddy Bears' Picnic. However, before the treats can be served, they will need to do some preparations. Set up the activity centers. Provide each student with a sheet of construction paper and invite the children to decorate the paper with crayons, markers or fabric scraps, buttons, sequins etc. 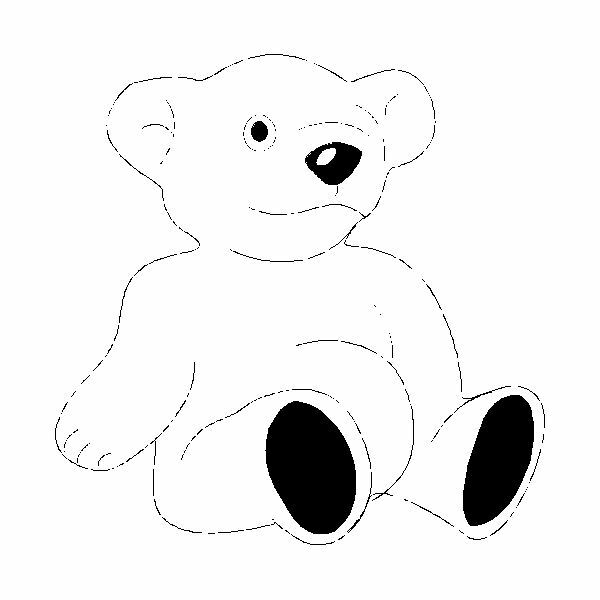 Print their name and the name of their teddy bear or stuffed animal. Cover this artwork with clear adhesive paper to preserve the placemat and make it easy to clean. Provide strips of lightweight card or construction paper. Invite the students to decorate them or add cut out pictures. Place the bands around each student's head and staple to fit the child's head. Suggest that they make a headband for their teddy too. Provide cardboard toilet rolls and brown paint. Ask students to paint the rolls and then add a circle cut from brown paper to the top of the roll (when it is standing on one end). Draw the face features. Cut out four paws and add two of them half way down the roll and two at the bottom. When dry this "bear" can be given to the student's bear. Gather everyone together. Have the students put their placemats in front of them and their teddy bears. Give out the treats. After the children have eaten their cookies tell them that sometimes there are pests at picnics. They will have to sing a special song to get rid of the ants that may be on their way to this picnic! Sing, The ants go marching one by one, hurrah, hurrah, The ants go marching one by one hurrah hurrah…. Ask everyone to help tidy away all the debris from the teddy bear picnic. Preschool children are usually ready to lend a hand and put things in the proper place. Gather everyone together and ask them to tell what part of the picnic they liked best. Look at the book again and sing the Teddy Bear Picnic song.